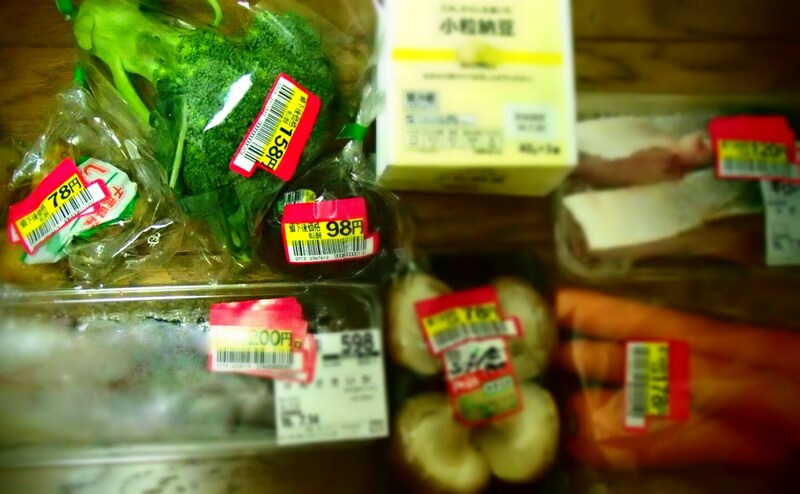 In many cases, you pay for convenience in Japan, from kombini goods to processed foods in the grocery stores. So it's often surprising to find things in Japan that prove to be cheaper than in your home country. 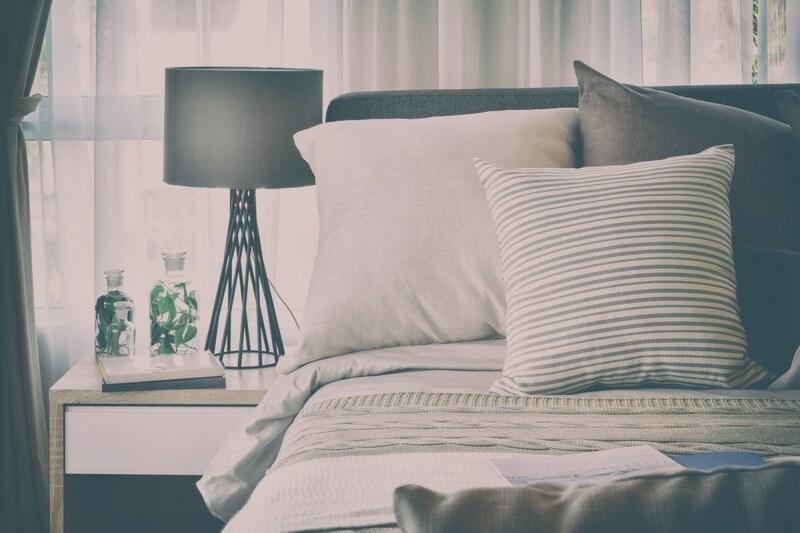 Our writer Katrina found some cheaper alternatives and she's got a few tips for you. When you need the warehouse price for items around the house, Shimamura is the place to go. Shimamura is where you can get thick comforters, bedspreads and sheets for winter. These only cost me around ¥5,000 (US$45.25). From the same shop, I got a few winter tops and leggings that were still a bit cheaper than the already reasonably priced items sold in GU and Uniqlo. While items occasionally go sale at Ikea, you have to wait for major sale season to score good deals. But at Shimamura, you can get good deals anytime. I've scoured several Hanamasa branches in Kawaguchi, Toritsu-Daigaku and the one near Kojimachi—mostly to buy wholesale items for Philippine Roving Restaurant, a large cooking group. But I've also made purchases at this shop at great savings for my school bento boxes, or just any day when I really want to rack up on savings. Meats and frozen goods are especially cheaper in Hanamasa, compared to other value-for-money establishments like OK! Supermarket, Gyomu Supermarkets and Costco. The only downside to a few hours at Hanamasa is the heavy load you'll have to bring home. Make sure to visit a branch with a trolley in tow! If you don't need to shop in bulk, head out to MaxValu and chance upon closing sales, which usually happen weekday evenings. I've tried using both Au and Softbank, and while they're pretty reliable, there was not a day that I wished I could pay cheaper for mobile subscription, especially during my first year in Japan. As a student, I only used a flip phone for emergency calls (meaning, when I got lost because I didn't have Google Maps). I am most thrilled to discover the option to buy unlocked Android phones that could be easily used anywhere outside Japan with a different SIM card. Most phones bought from the larger mobile network shops would be subjected to a locked period, with exorbitant monthly fees ranging from ¥4,000 to ¥10,000 (US$32.20-$90.50). But there is the possibility to buy a smartphone that's not tied to any particular network. Good options available are Motorola, Asus and Huawei, with brand new handsets ranging from ¥10,000 to ¥50,000 (US$90.50-$452.73). As for the SIM card to use for these phones, Wireless Gate and OCN are competitive choices. I personally use Wireless Gate, because the locked period for the promo (which was almost a 50 percent monthly fee discount for six months, plus a free home router) I got was only six months. Right now, I only get charged for about ¥1,000 per month, provided I don't make calls and just use my unlimited data. Are you doubting the deal? Wireless Gate is an MVNO (mobile virtual network operator) focused on providing high-speed internet connection services by unifying the wireless LANs of multiple carriers into a single service. Instead of building their own infrastructure, they ride on other networks' facilities, thus saving on operating costs. For Android models and SIM cards to use them with, head to Yodobashi Camera. Having a regular fitness routine in Tokyo could prove to be costly as gym memberships can cost around ¥13,000 (US$117.60) a month, while yoga and other fitness classes could cost around ¥3,000 (US$27.14) per session. If you want to maintain a regular fitness routine without paying much, research your local ward's sports centers. I personally tried Ikebukuro Sports Center as a resident of Kawaguchi. There, I only paid ¥400 a visit, which allows use of extensive gym facilities and the lap pool. I could also attend group classes like aerobics or yoga, only for an additional ¥200. Other sports centers even have badminton courts, table tennis areas, and basketball courts that are free to use for residents! The only downside would have to be queueing for your turn. Administrators typically won't allow anyone to block a time beyond thirty minutes, allowing rotation for all facility users.